ALL A TWITTER. BUT WHAT’S IT GOING TO CHANGE? All publicity is not good publicity, especially in today’s social media-driven world. Just look at the oh-so-public fallouts between Taylor Swift and Kanye West and Kim Kardashian and Taylor Swift, the merciful breakup of “HiddleSwift”, all the abuse hurled everyday by all parties involved in the current U.S. Presidential Elections Gong Show, and the recent apparent robbery- at gunpoint- in Paris of Kim Kardashian West. So, Kim Kardashian was held at gun point? where's the video? last time she was held up with a solid black object she filmed that! Then there are the usual suspects in racing who, whether through sheer frustration with the lack of leadership in Victoria- the arrogance, the ignorance, the various U-turns, the Silence Of The Hannibal Lechters, the embodiment of the Peter Principle, the Cobalt Blues, the Moodie Blues- or else through self-serving agendas, keep regurgitating the same old tired subjects, and dragging the sport through the mud and into the rants of a public forum. Over and over and over again on Twitter. 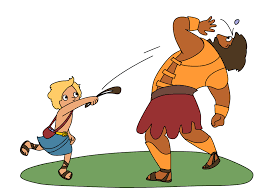 And, after a short break to gather their often befuddled thoughts, they’re back flogging that dead horse to death one more time thinking their slingshot is going to finally hit something. If it hasn’t by now, it never will. This isn’t the bible. And we’re in short supply of miracles. Meanwhile, some in Oz still have this morbid curiosity about the future of jockey Danny Nikolic- and that of businessman, gambler and former brothel owner Eddie Hayson. One supposes someone has to report updates about these men. But dredging up their past-and it’s not a “colourful past”, but one littered with threats, assaults, and everything to do wherever there are crooked little men with crooked little minds when a positive vibe is needed with the Spring Carnival just a hop, skip and a jump away, shows the stupidity of those supposedly trying to get the sport back on track. This includes a racing media and racing executives and their mates comprising wannabes, has-beens, never-beens, losers and limp big swinging dicks in Melbourne, who, more often than not, suffer from arthritis of both hands when the bill comes along. Cheap is not the word. And this cheapness follows them around the world. All talk and no clout. And looking for that free lunch. It’s not a good look. And then allowing all this to keep happening, because racing in Victoria is controlled by mealy-mouthed toadies who think “pow wows” between the various warring factions are a quick fix. It’s not. It only shines a very bright light on those coasting on the gravy train and offering false hope to many who are no longer buying their shtick. As for the turgid tale of Danny Nikolic, that has dragged (jockey) Mark Zahra’s name through the slime via “guilt through association”, this shows a racing media with, again, no sense of timing with the Spring Carnival around the corner. They wouldn’t last two seconds on the dance floor with Drake. As for serial cheats, liars and thugs, they don’t change. They might say they have. They might promise they will. But like the alcoholic trying to get up those twelve steps, they never even make it to the basement, because it’s too steep a hill to climb. For the racing media and social media to air this dirty laundry all over again and again is promoting thuggery and Men Behaving Badly. It’s nothing to do with promoting and trying to right the wrongs of horse racing. This does squat for a sport desperately needing change from the top down, but stuck in the cow patties of petty politics, highly paid Yes People and lazy mediocrity. 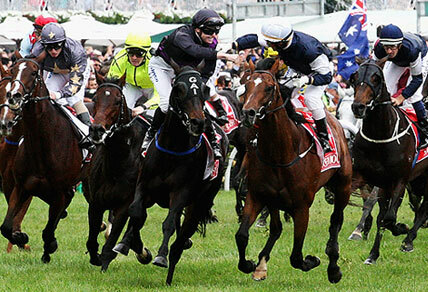 Horse racing in Australia either cannot, or does not wish to attract good new talent to improve its tarnished product. Its leadership is non-existent because it’s elitism and quasi elitism at work and given a free pass to carry on being a law unto itself. 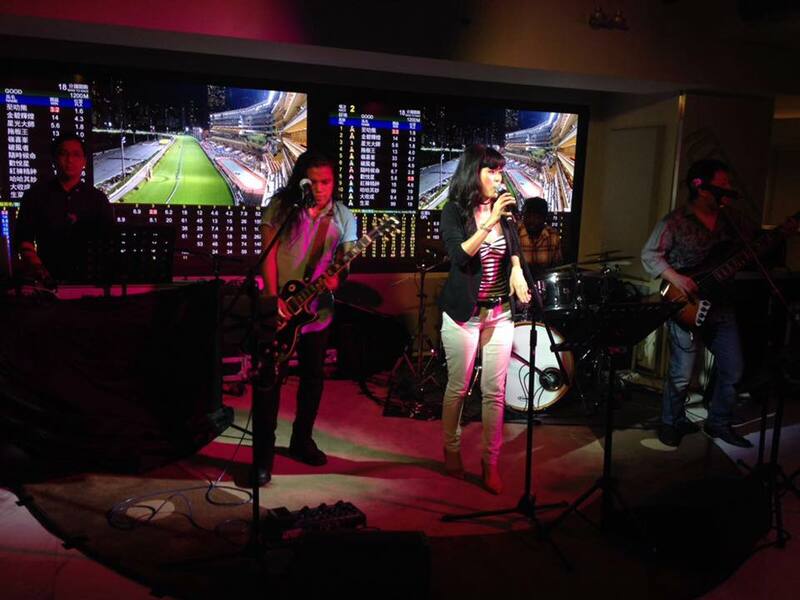 Why else would anyone who knows something about anything- and it’s a small thing- book a lightweight talent like Richie Sambora and his band to perform at Royal Randwick last weekend? Sambora was somewhat relevant over two decades ago as guitarist with the Big Hair band Bon Jovi whose singer Jon Bon Jovi was the star. Today, like Danny Nikolic, Richie Sambora is just another has-been along with the wannabe racing glitterati in Melbourne travelling to places like the Emerald Hotel bar with the lights switched off. Sambora has had one too many face lifts and is living off past glories. Him performing at Royal Randwick- and the NRL Grand Finals- because, no doubt, of availability, is yet another example of racing executives getting into areas where they have no experience. It’s where they continue to talk to themselves. It’s where there’s no accountability. One waits with bated breath to see who and what are rolled out along with the beer barrel when it comes to music during Melbourne’s Spring Carnival. Screw this one up, and be prepared for the ghost of Admire Rakti to blow up in faces. Yes, there are many in positions of power giving racing in Victoria a bad name, a bad name. Meanwhile, do those running Racing New South Wales give a toss whether Michelle Payne can’t have a dual license to ride and train? She didn’t know about this rule beforehand? Tsk tsk. 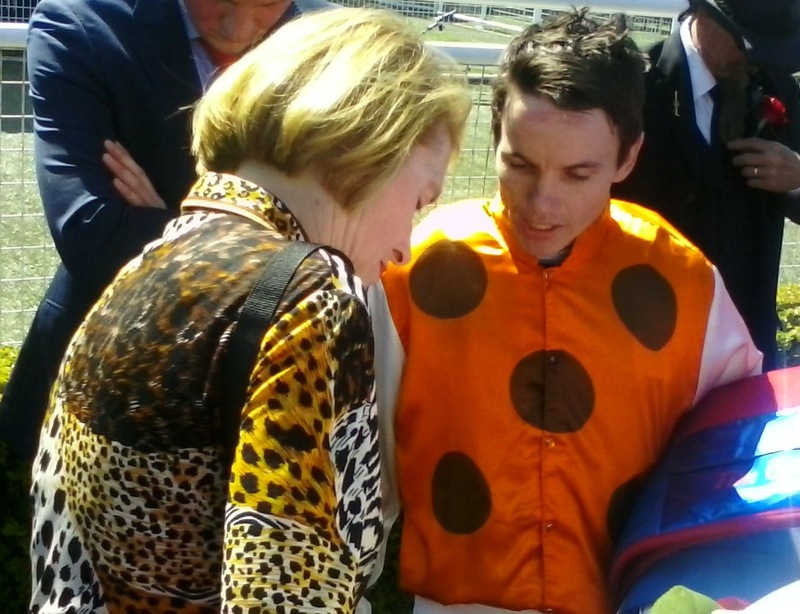 Does RNSW even care if she’s a “Melbourne Cup winning jockey”? That was almost a year ago- an eternity in these nanu second days of social media. In case some have forgotten, there’s also a Great Divide separating racing in New South Wales and racing in Victoria that reached a point of no return during The Trials And Tribulations Of TVN, that long-running horse opera where everyone involved wanted to throw everyone else under the bus. Michelle Payne taking to Twitter to have another widdle tantrum is not going to change a thing. Give it a rest, dear. We love and respect you for what you accomplished, but that’s yesterday’s news. You need to start building your credibility and relevance again. Just ask your brother-in-law Brett Prebble. People have short memories. Yes, maybe the RSNW rule might seem like a daft decision, but deal with it, baby. You’re a bit player in the fallout of a fractured, separatist and dysfunctional Australian racing industry run ragged by a few not very good men, and where no one are wearing white hats. Bring on Saturday and the Winx exhibition gallop. Hope everyone bags the trifecta. Michelle Payne surprised that she can't ride QLD and NSW with a dual training & jockey licence. Maybe a bit of research would have helped. This ruling by Racing NSW left Michelle Payne gobsmacked! 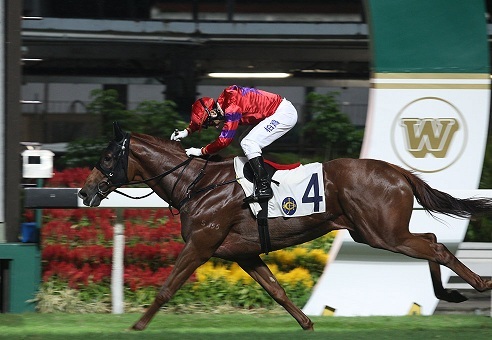 It was the first of four consecutive Happy Wednesday Oktoberfest nights at the Beer Garden and Adrenaline at Happy Valley Racecourse, but on the track, two former fierce rivals were racing away with five of the eight races on the card. There was a well-executed double by Douglas Whyte, and a brilliant treble from Brett Prebble, who also raced away with the Jockey Challenge. 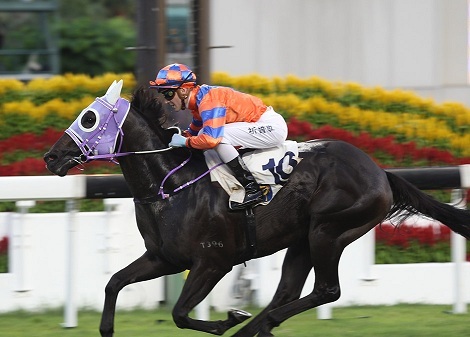 This follows his double at Shatin on the weekend including taking out the National Day Cup on the John Size trained Amazing Kids. On Happy Wednesday, he won another for Size- the aptly named and omen bet for the night-Happy Surveys- and winners for longtime supporters in trainers Caspar Fownes and David Hall. 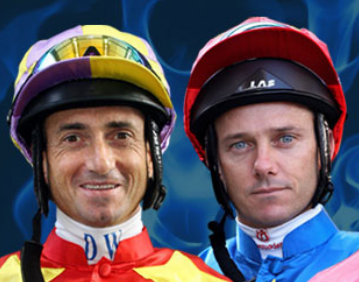 The double act brought back memories of the two world class jockeys chasing after the Hong Kong Jockey Premiership with no love lost between them. The animosity was well-documented, but what’s been kept on the down low is the fact that both have buried the hatchet- and not in each other’s back. To watch Prebble win the last race of the night with the exuberance he exudes for the cameras and fans, and Whyte running into the Quinella was stirring stuff, and part of a season that, to date, has Joao Moreira leading the Jockeys table, but certainly not with the same dominance that the brilliant Brazilian rider has unleashed since arriving in Hong Kong from Singapore. 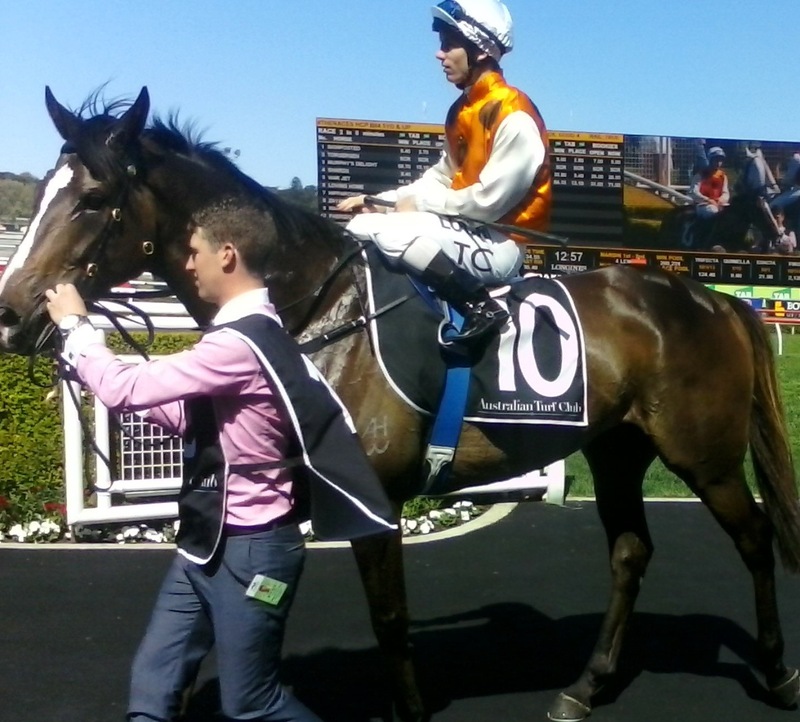 The 10,000 to 1 treble from Sam Clipperton, below, and the good starts to the season by Nash Rawiller, Karis Teetan and Chad Schofield plus the consistency of Zac Purton has made for a far more level field, though it must be said that Moreira is coiled like a midnight rattler and waiting to strike as the lead up to the Hong Kong International Races begins in earnest. But right here and now, there’s no substitute for experience, and the success of Whyte and Prebble might just see them joining Purton in the riding ranks as Melbourne Cup time gets closer. 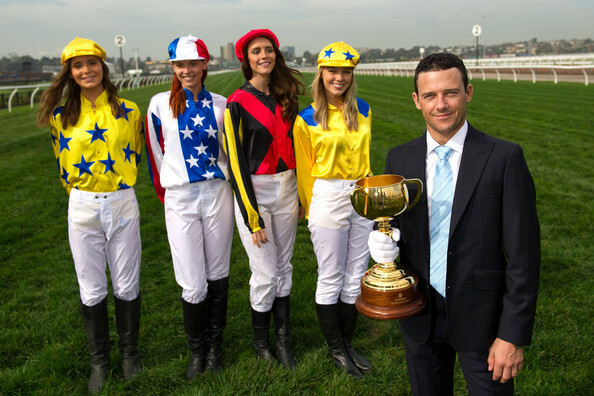 Let’s not lose sight of the fact that Brett Prebble has already bagged one Melbourne Cup. 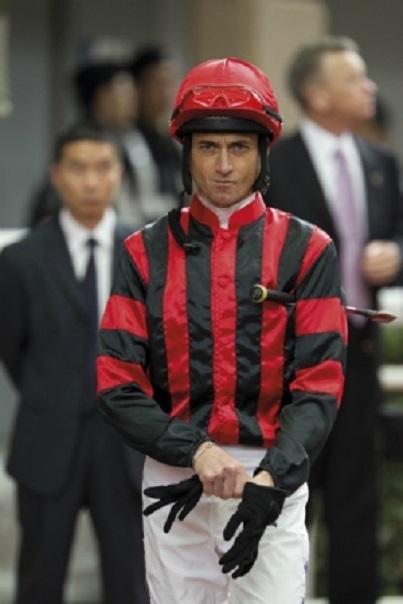 As for Douglas Whyte, who’s put his worst ever season last year behind him, is back riding with all the steely determination and confidence that has seen the legendary South African rider win thirteen consecutive Hong Kong Jockey Premierships. 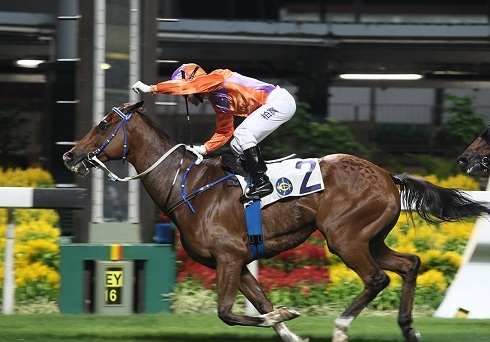 WIN A DINNER FOR FOUR AT ADRENALINE DURING HONG KONG INTERNATIONAL JOCKEYS COMPETITION NIGHT! How? Write in to Competition.RB@gmail.com and tell us the name of this young fella pictured below who grew up to be Hong Kong’s favourite horse racing son. Wait. There’s more. 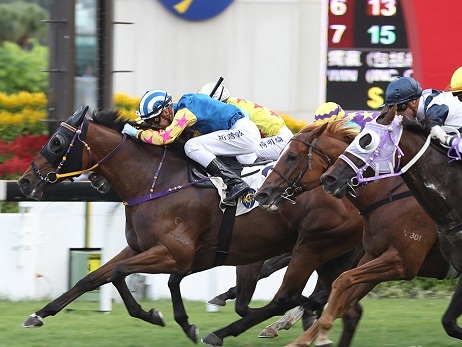 With your answer add your three favourite racing moments during Hong Kong International Races week. The winner will be picked as part of a lucky draw. Deadline: November 25, 2016. 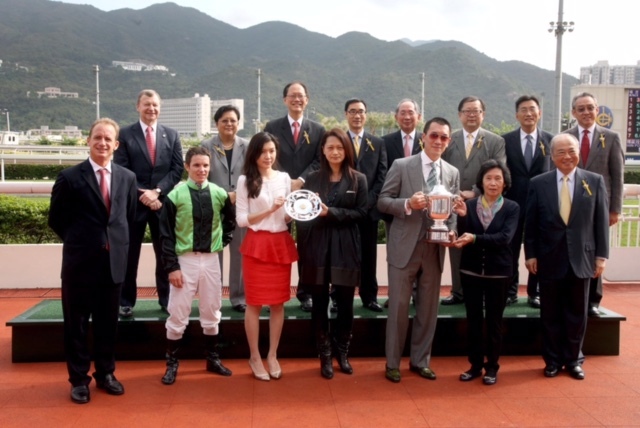 One more thing: Remember the ongoing Fast Track Hong Kong and HKIR week trivia competition. 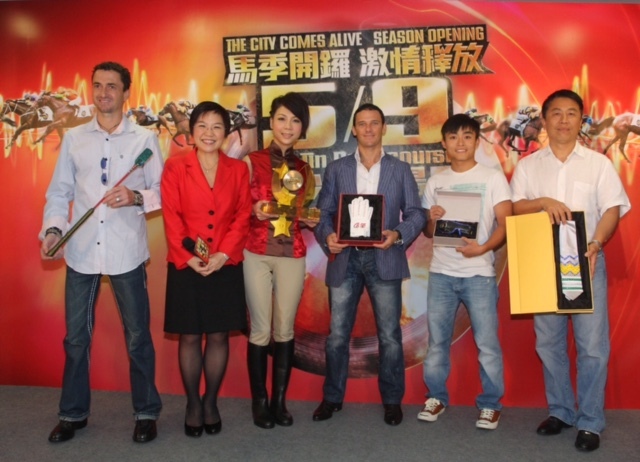 Prizes include a dinner for four at Adrenaline on Longines Hong Kong International Jockeys Competition (HKIJC) night(December 7) and a lunch for four at Hay Market in Shatin on Longines Hong Kong International Races(HKIR) day(December 11). 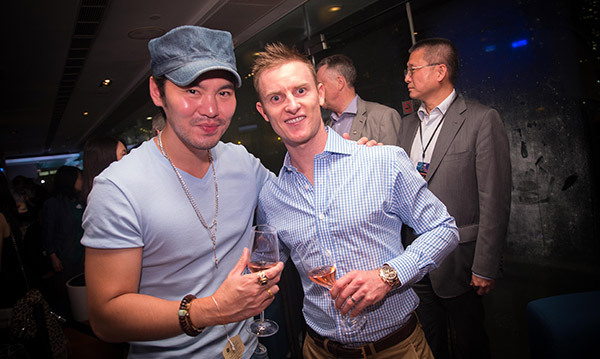 Entries should be sent to hkir@fasttrack.hk. Deadline has been extended to Oct 19, 2016. 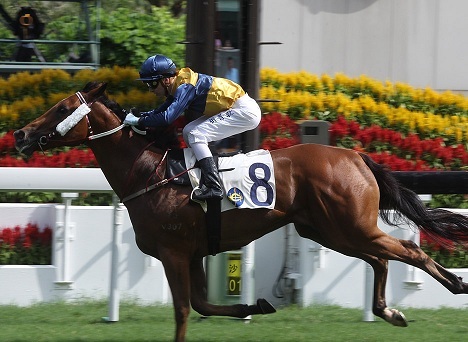 INTRODUCING THE FAST TRACK HONG KONG AND LONGINES HONG KONG INTERNATIONAL RACES TRIVIA CHALLENGE! He’s always been happy to fly under the radar and let his riding do the talking for him. But surely it’s now time to sing the praises of Tim Clark? There’s no one- no one- riding more consistently well than “The Hobbit”, something he emphasised- again- at Randwick last weekend. Whereas some of the bigger names seemed to lose their way on well-backed commodities, Tim Clark kept up what must be a pretty impressive strike rate. And, no. Nice guys don’t always come last. 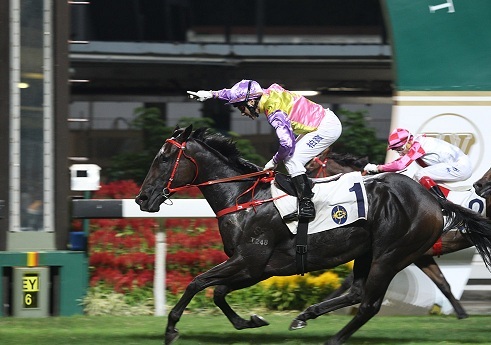 Sometimes, as in the case of this popular jockey, who minded his own business and went on with doing his best when riding in Hong Kong, they succeed where others fail to get their horses first past the post. This is the heart and soul of racing right here. 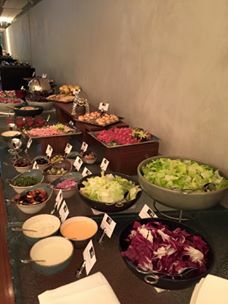 We need more of this !! This entry was posted in Australian horse racing industry, Horse Racing, HORSE RACING AND SOCIAL MEDIA and tagged Brett Prebble, Caspar Fownes, Danny Nikolic, David Hall, Douglas Whyte, Eddie Hayson, happy wednesday, Hong Kong Jockey Premiership, Jockey Challenge, Mark Zahra, MICHELLE PAYNE, National Day Cup, Oktoberfest, Racing in Australia, Richie Sambora, TIM CLARK. Bookmark the permalink.